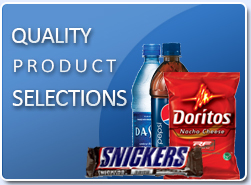 At Golden Valley Vending we are proud to offer top quality services, quality equipment and many unique snacking options. 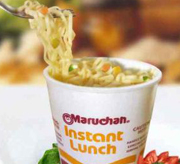 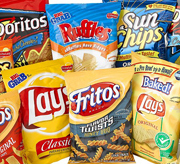 We offer a wide variety of brand name snacks including chips, cookies, breakfast items and soup and are willing to customize selections to meet your office’s unique tastes. 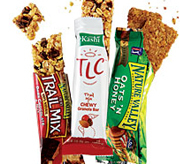 While customizing snack machines we are happy to work with your human resources departments to incorporate our machines into your company’s health and wellness programs. 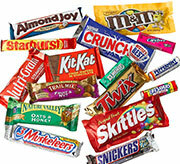 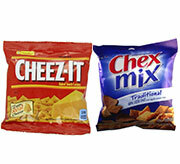 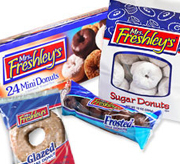 We offer a large assortment of healthy alternative snacks including diet specific (i.e. 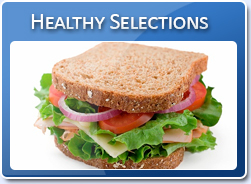 gluten free, low carb, sugar free, etc.) 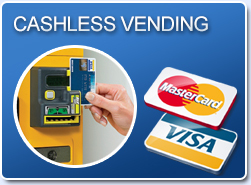 items so that there can be something to meet everyone’s needs in the machines placed at your office. 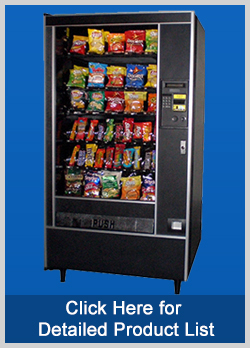 For more information on our snack machines, healthy snacking options or the technology we use, call us at 559-686-4892 or email us at info@goldenvalleyvending.com. 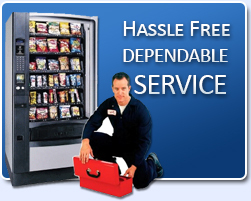 Our service area includes but not limited to Visalia, Tulare, Hanford, Lemoore, Fresno, Clovis, Bakersfield, Delano, Dinuba, Porterville, Kingsburg, Selma, Reedley, Lindsay, Exeter, Sanger and Goshen.